2018 is going to be a big year for WindsorEats so we want to celebrate it’s arrival with you! This Saturday, January 6, we’re hosting our first Drinks of Walkerville experience of the year and you can save 20% off the price by using the promo code HAPPY2018. If you haven’t heard of them before, the Drinks of Walkerville is an Ontario Signature Experience that takes guests through the flavours and history of Whiskytown, Canada. 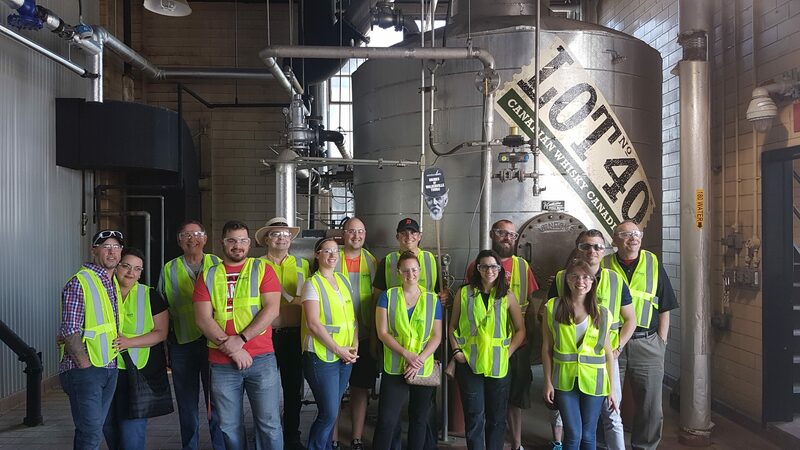 Hands-on tour inside the largest distillery in North America. 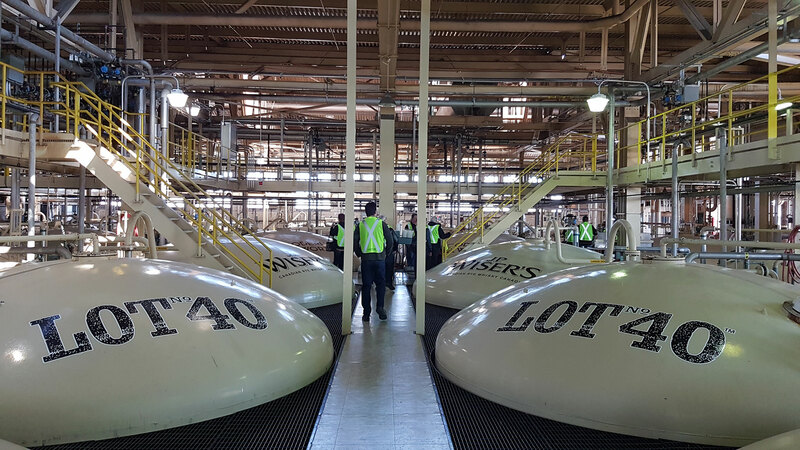 An hands-on tour of the largest distillery in North America – Hiram Walker & Sons – home to J.P. Wiser’s Canadian Whisky. So come celebrate with us and save yourself some money while you’re at it. It’s an experience you definitely won’t regret! Tickets can be purchased in our online shop.